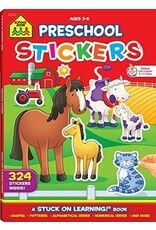 Math Sticker Books - Grow Children's Boutique Ltd. This workbook is a beneficial way to help your child learn many different important things. The letter and picture stickers will enhance your child's learning adventure. 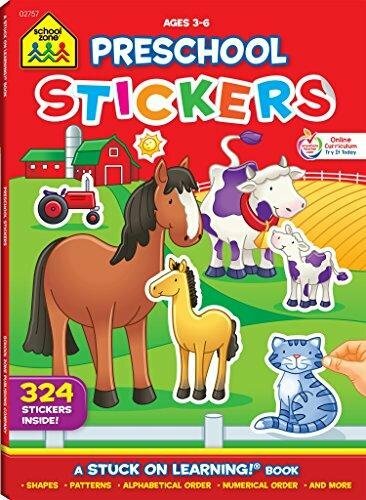 This package contains one sixty-four page workbook with hundreds of different stickers. Available in a variety of different options, each sold separately. SCHOOL ZONE - Sticker Book.